Visit our Insurance section to learn about the following topics: plans we accept, non-covered services, release of information, and payment arrangements. If you need us to call in a prescription renewal, please allow at least 72-hours notice. Our staff will need to know the name of the medication, the strength, the amount you take and the name of the pharmacy. Please call the office during regular business hours. We see patients on a walk-in basis Tuesday – Friday and by appointment evenings and weekends. 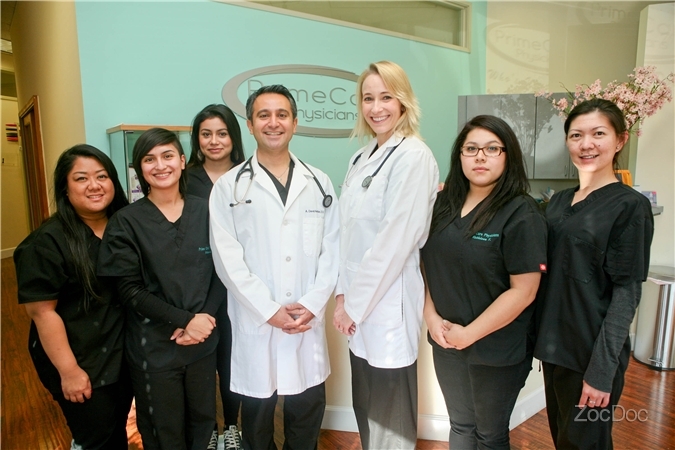 We realize our patient’s have rigid work schedules and we strive to accommodate them. Please call in advance to set up an appointment, and be sure to arrive on time. If this is your first visit, please arrive 15 minutes early to complete paperwork. Please bring an up-to-date insurance card and a complete list of current medications with you to each appointment. If you are unable to keep your appointment, please notify us 24 hours in advance. This allows us to see another patient in need of care. We also try to allow some flexibility in our scheduling to minimize your wait. When emergencies make delays unavoidable, we greatly appreciate your understanding. The confidentiality of your health care information is important to us. We will ask for your written authorization before disclosing health information to a third party unless required by law or for medical authorization. Every attempt will he made to relay information directly to you. However, if we are unable to contact you, we may leave an appointment reminder or message to call our office on your voice mail or with a family member.